U.S.-China Trade: Is This the Real Deal? Do you speak the universal language of the Sustainable Development Goals? How has corporate social responsibility changed? Bolsonaro’s Brazil: Will the Bite Match the Bark? How many wealthy people are there in Latin America? 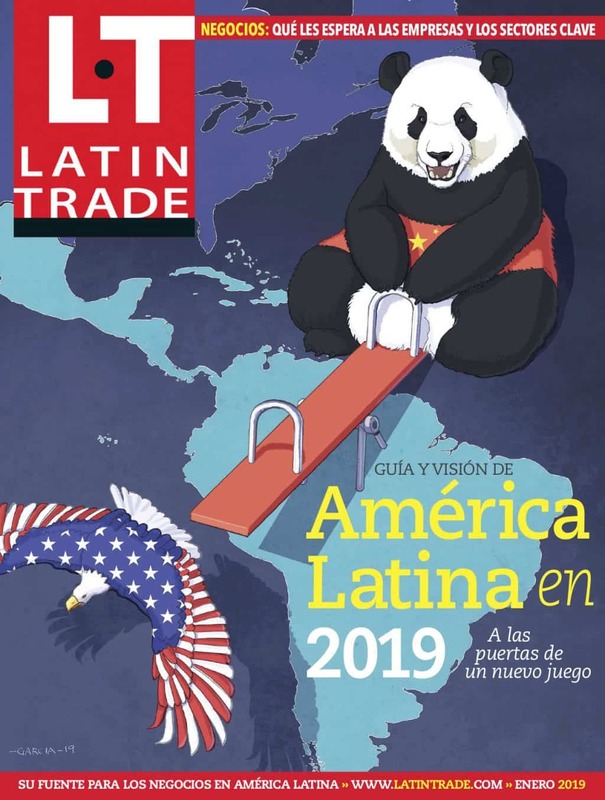 To read this post, you must purchase a Latin Trade Business Intelligence Subscription. Country Report Brazil: The 5th largest in the world?